Depending on your needs, we can even accommodate and indoor/outdoor wedding ceremoney and reception. With full use of the estate, your guests may have access to all of our indoor ballrooms, outdoor patio, and the 23 acres of natural surroundings on the estate. 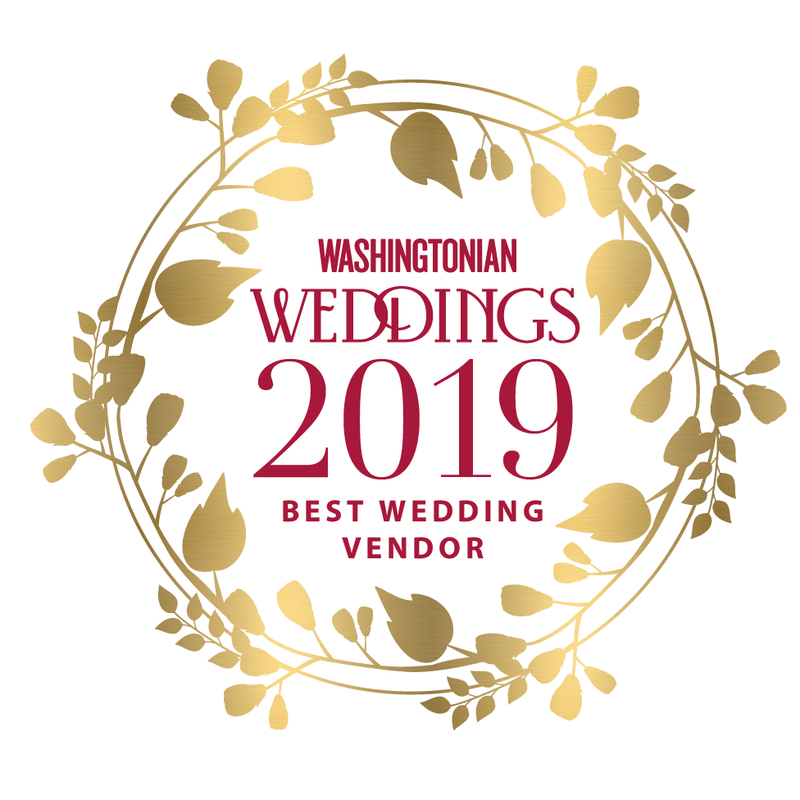 Our wedding venue near Fairfax, VA can comfortably accommodate weddings up to 200 people, allowing us to meet the needs of most wedding parties. With full use of the Grand Ballroom, Small Ballroom, the Entrance Hall, the Outdoor Patio, and the surrounding estate, there is an abundance of space for your guests to enjoy themselves without feeling too confined or cramped.